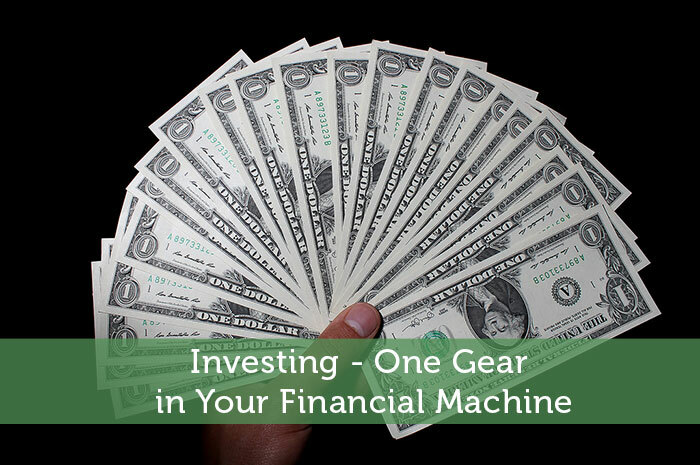 Recently I shared about the 7 Gears of Wealth and focused on the first gear; which is cash flow. There is an old saying among investors that says, “Happiness is a positive cash flow”. If you missed the article, click here to view. Your choices for investing are many and how much you would like to be involved is up to you. As a general rule the more effort and specialized knowledge required to make the investment successful, means the bigger potential returns. You should make more money based on your time and expertise in the transaction. If that potential was not there why wouldn’t you just invest in the hands off options and have none of the headache or responsibility? Maybe splitting up your investments between hands off and hands on investing programs might make the most sense. You might need to spend some time educating yourself to make hands on investments but it is entirely possible to achieve that goal. Simply book time in your schedule to read (such as Modest Money), listen to CD’s, and attend workshops that will help your eventual goal of solid hands on investing returns. You might be thinking I have left out a few investments such as Certificate of Deposits, Savings Accounts, Options on stocks or commodities, and life policies. Options are very short term (most of the time) cash flow plays. They require the stock to move a certain way to be successful (up for call options, and down for put plays) and are much more a business cash flow generator rather than a longer term investment strategy. To be successful you must buy at one price and sell quickly at a larger price much like a retail store selling products. This is why I have left it out of the investment category. The other products mentioned above are all guaranteed products that don’t have the downside risk of a typical investment. These are all important parts of your 7 gears of wealth and will be discussed more in future articles. Since these other products lack downside risk they will fall into other gears. The goal of the 7 gears is to work together to create a rock solid financial fortress that will grow and protect wealth for generations to come. Far too many people make the mistake of just focusing on their investment gear while letting their other gears fall into disrepair. Picture the 7 gears of wealth operating and turning together in a very balanced way. When one of the gears is not greased or has a tooth broke, all the other gears suffer. When you understand this (and so few people ever do) you can take steps to fix the gear(s) and create a financial fortress that is a cash machine and bullet proof.